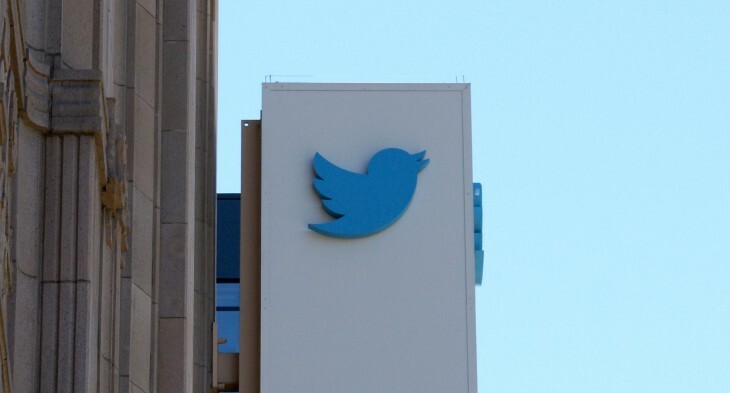 Twitter has begun opening up its new Tweet Activity dashboard to all users. An update to a support article shows that the dashboard is currently available to English, French, Japanese and Spanish users who have had an account for at least 14 days, and it will roll out to everyone soon. Previously, the tool was only available to advertisers, Twitter card publishers and verified users. The Tweet Activity stats show you an abundance of information about impressions, engagement and clicks that your tweets are getting.